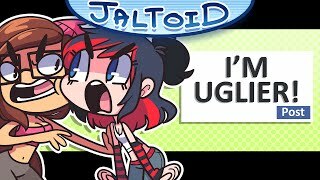 Discover Jaltoid's Youtube and Instagram stats, most viewed videos and tag analysis. 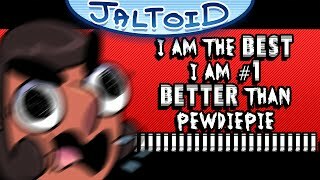 The GREATEST Channel on YouTube dot COM, Better than poopiepie, and jack spedicy combined. 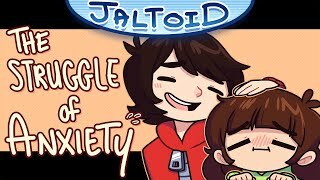 ★SUBSCRIBE TODAY!★ 【Q&A】 ★For in depth FAQ or any questions that were not answered here, go here➜ http://jaltoid.tumblr.com/ask -We will not reply to question that are already answered ★To contact us directly go to ➜ http://jaltoid.com ▼Does Emi do all the art? -No! We both draw exactly the same. We both contribute to the art. Its both our drawing style. 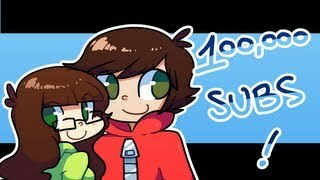 ▼Can I make a Fan Dub of your videos? -You are free to do so, don't feel obligated to ask first. However It may not be for profit, or monetization. ▼What program do you animate with? -Adobe Animate and Toon Boom ▼Are you partnered with a network? -Yes. Please don't contact us about network inquiries, we are not looking for a new one. 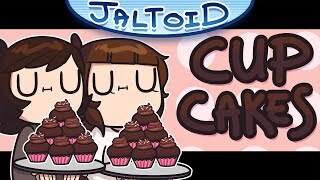 Get inspired by discovering the TOP 100 Youtube videos of Jaltoid. 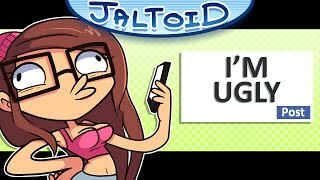 Discover which video tags are used by Jaltoid for the most videos.